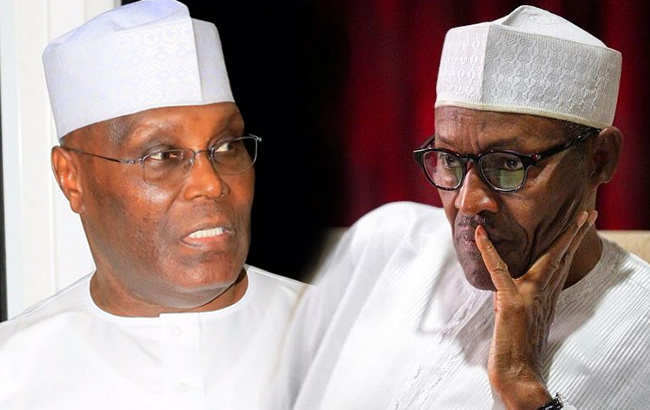 The People’s Democratic Party (PDP), presidential candidate Atiku Abubakar has defeated President Muhammadu Buhari, of the All Progressives Congress APC in the Saturday’s presidential election conducted by the Independent National Electoral Commission, INEC. Atiku polled a total of 355,553 to defeat Buhari who polled a total of 54,423 votes, while the candidate of the Young Progressive Party, YPP, Professor Kinsley Moghalu who polled a total of 1,371 to come a distant third. Announcing the presidential election result as garnered by each political party, the INEC returning officer for Enugu State, Professor Joseph E. Ahaneku, Vice Chancellor of Nnamdi Azikiwe University, Awka, commended the party agents, observers and party stakeholders for the level of maturity they have displayed collation of results from the 17 local government areas of the state.